A new two-day event with a sewing and garden theme! 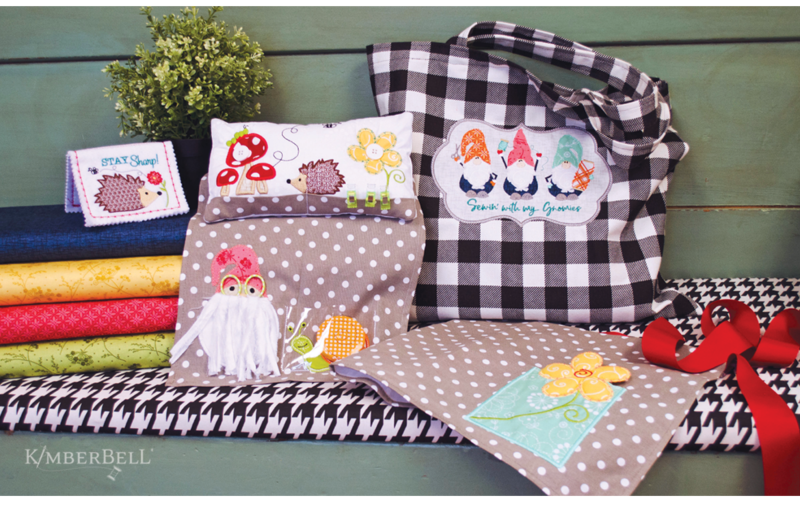 This event features Kimberbell Blanks: polka dot tea towel, buffalo check tote, and rectangle pillow form, plus darling scissors and tape measure. You will learn new techniques like over-the-edge appliqué and more! It’s a cheery celebration, sewing with friends, and Kimberbell.